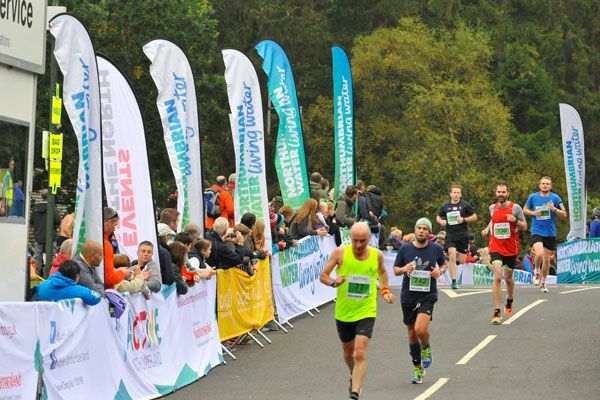 If the full marathon is 20 miles too far for you, panic not you can still enjoy the stunning scenery and join us on Saturday 3rd October for possibly the most beautiful 10K in the UK! 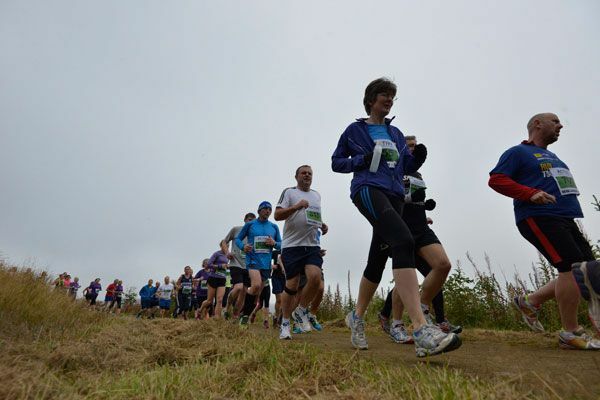 The 2014 event was a sell out so make sure you get your place booked quick once entries open! 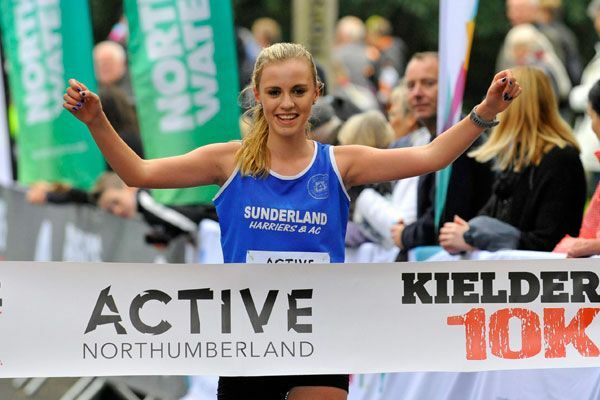 We're delighted to welcome back for a second year our sponsors Active Northumberland, supported by Northumberland County Council. The 10K, which starts and finishes at Leaplish Waterside Park takes you off on the Lakeside Way, in the opposite direction to the marathon and you will head up and over the Bull Crag Peninsula before rejoining the Lakeside Way and heading along the shoreline of this stunning lake back to Leaplish. You will be absorbed by your beautiful surroundings as you churn out the miles!! TRANQUIL, PEACEFUL, INVIGORATING, INSPRIRING, CHALLENGING, PICTURESQUE, MEMORABLE, REWARDING...but just remember...it's no bus ride!! 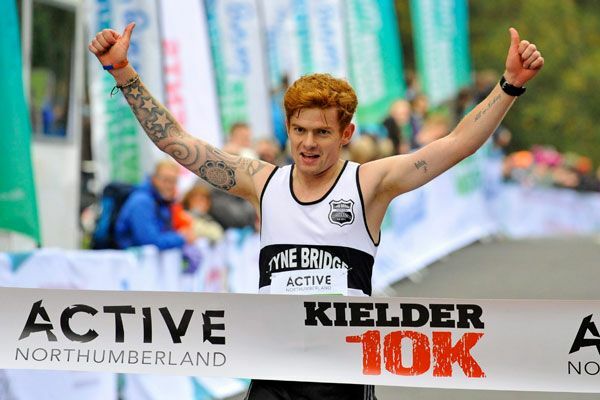 The Kielder 10K closely follows the start of the Run Bike Run on the 3rd October and sets off an amazing weekend of activities, in which there is something for everyone! 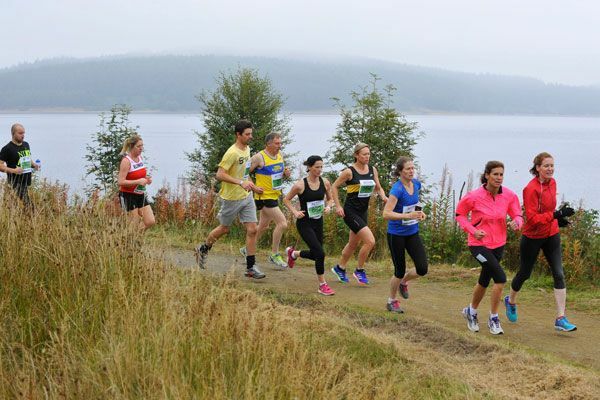 The Kielder Junior races, Marathon and BRAND NEW Half Marathon follow the next morning on the 4th October, all adding up to a great atmosphere and a fabulous weekend in this beautiful part of the country! All participants will receive a tech t shirt, superb medal and a goody bag. 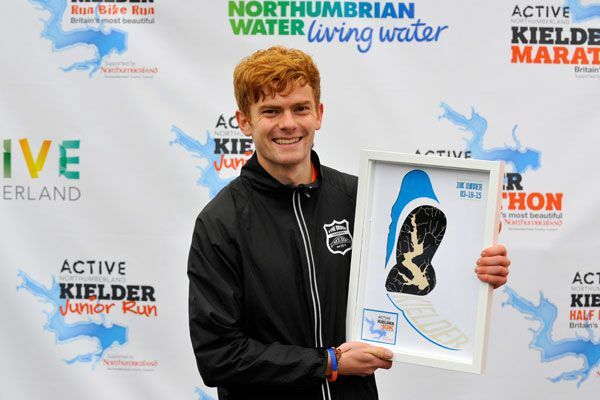 Prizes are available for top 3 male and female as well as age group categories. Details to follow. Secure baggage drop is available at Leaplish Waterside Park. Post race massage is available for all participants in the event marquee. Local produce and refreshments available in the event marquee. Plenty of fun activities and beautiful scenery to absorb for those who aren't taking part! Check out previous year's photos as well as our short video to whet your appetite!! 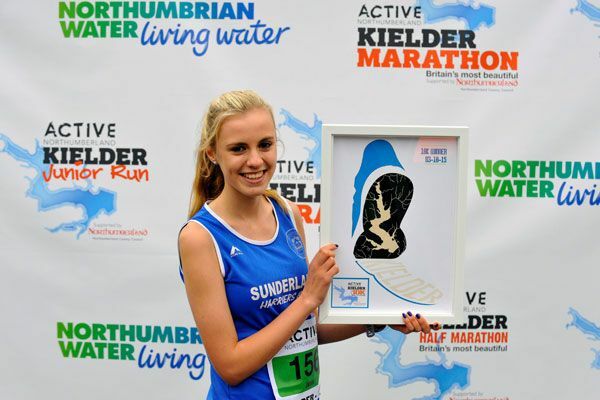 Don't forget to follow us on Facebook and Twitter (@kieldermarathon) for regular updates, news, views and chat! Further event information will be posted here in the coming weeks so please keep checking back for news. Why not make a short break of it and bring your friends and family along? 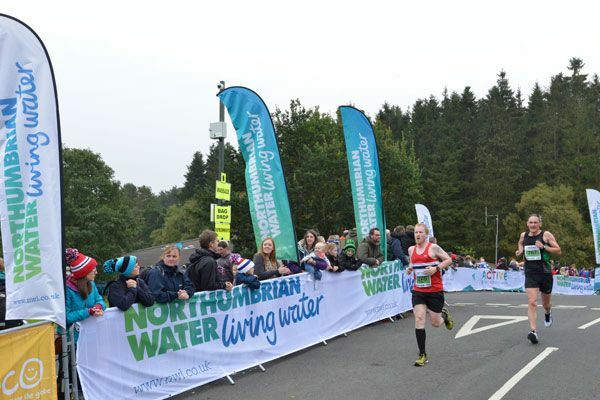 There is plenty to do in and around Kielder Water and the wider Northumberland countryside! Use the accommodation search to look for places to stay. *Shuttle bus free for all competitors, there will be a small fee charged to all spectators.